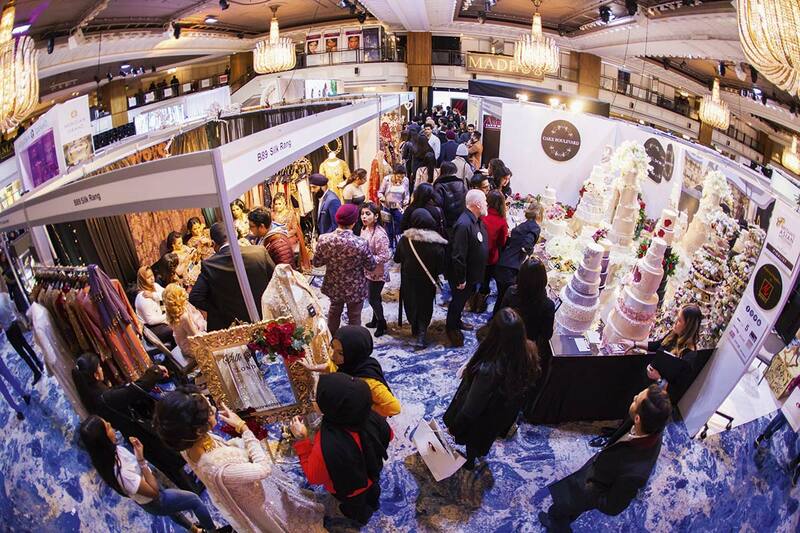 The Asiana Bridal Show is your opportunity to meet 100 of the UK’s top wedding service suppliers under one roof. 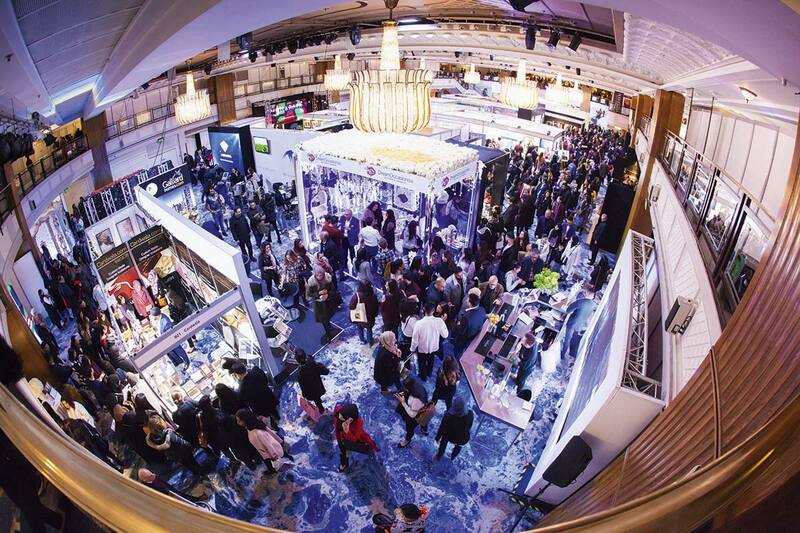 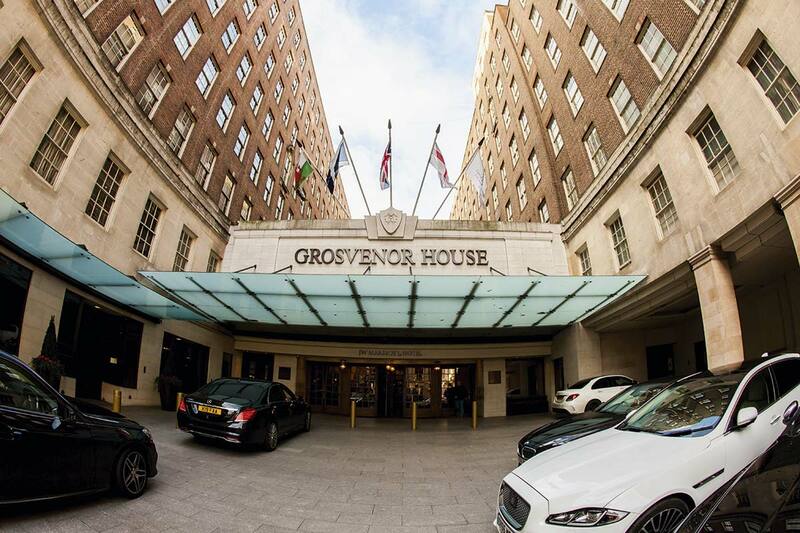 Now in our 18th year, we’ve move the show to an even bigger, more luxurious venue – Grosvenor House Hotel – right in the heart of London’s West End. 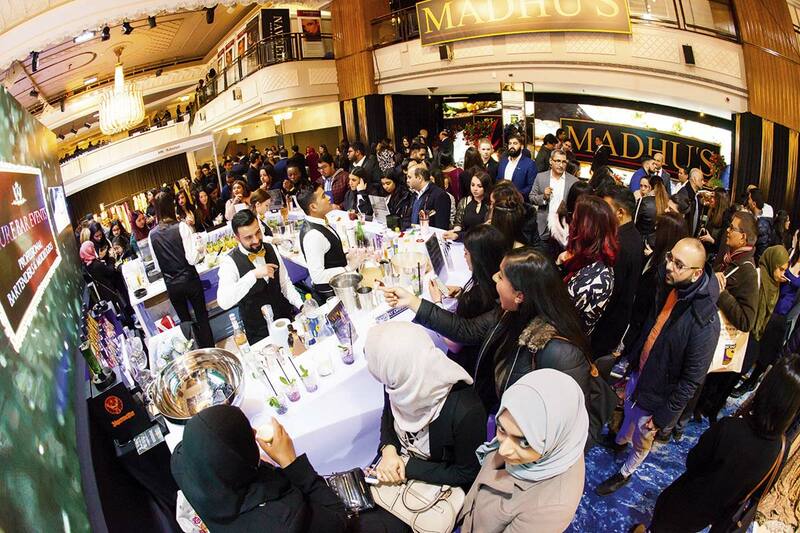 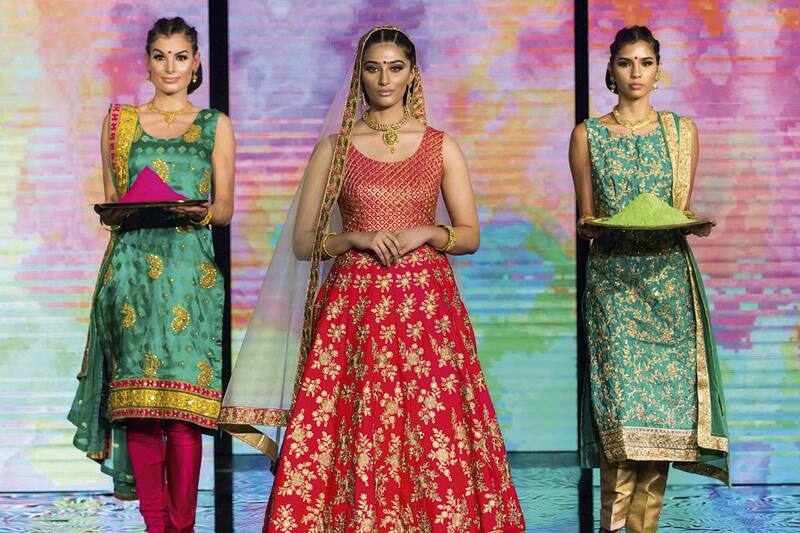 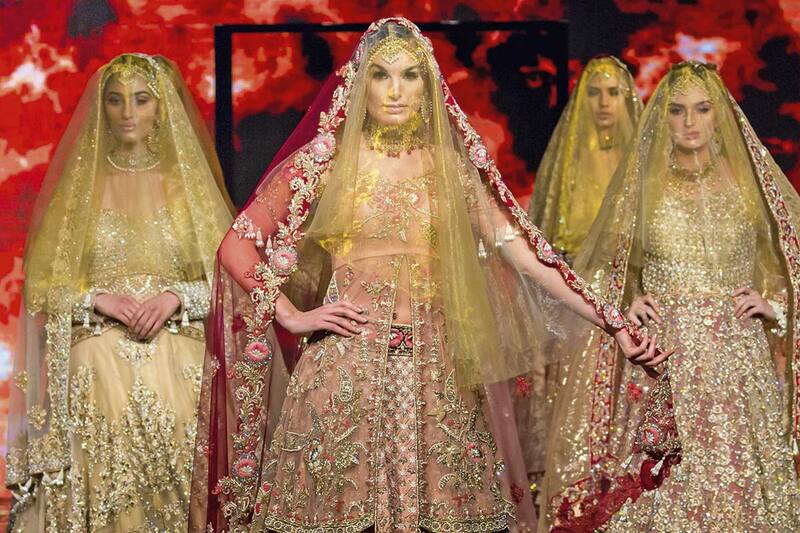 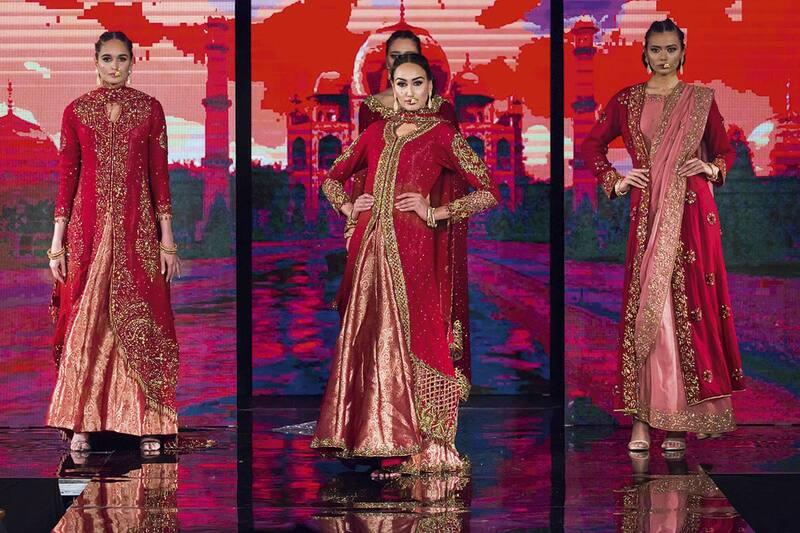 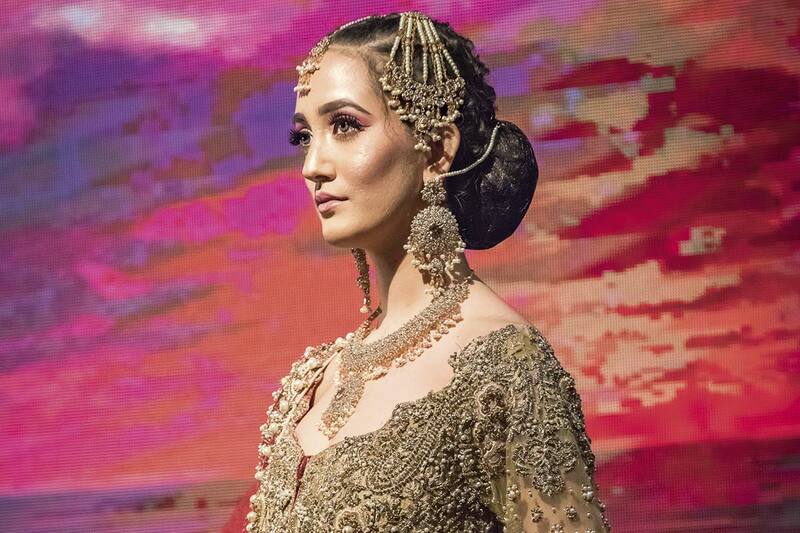 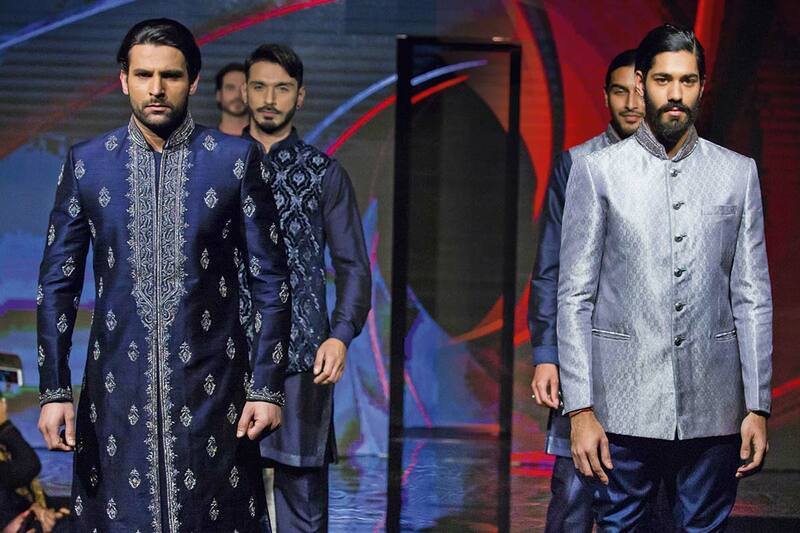 The Asiana Bridal Show brings together the leading bridal fashion designers, hair, make-up and mehndi artists, photographers, venues, caterers, décor companies, Djs, florists and a whole lot more. 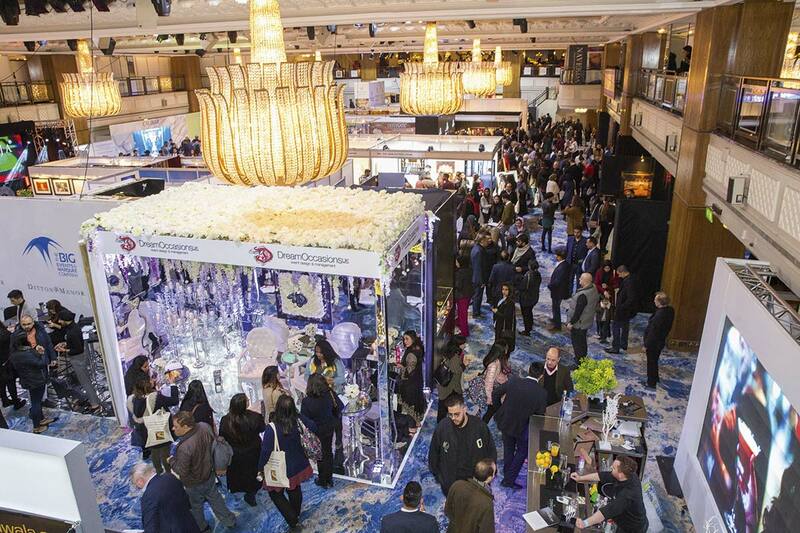 This is your chance to meet the suppliers personally, compare their levels of service and discover new ideas to inspire your dream day. 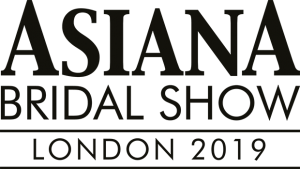 Many of the companies will be presenting special offers on the day, so this really is an event not to be missed!